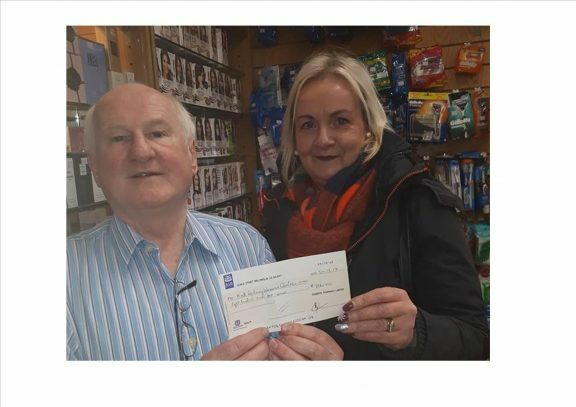 Many thanks to Gilberts Pharmacy, Manorhamilton for their kind donation to The North Leitrim Women’s Centre from their christmas charity draw. €806 was raised in their Christmas Fundraising Draw. A big Thank You to everyone for their support.